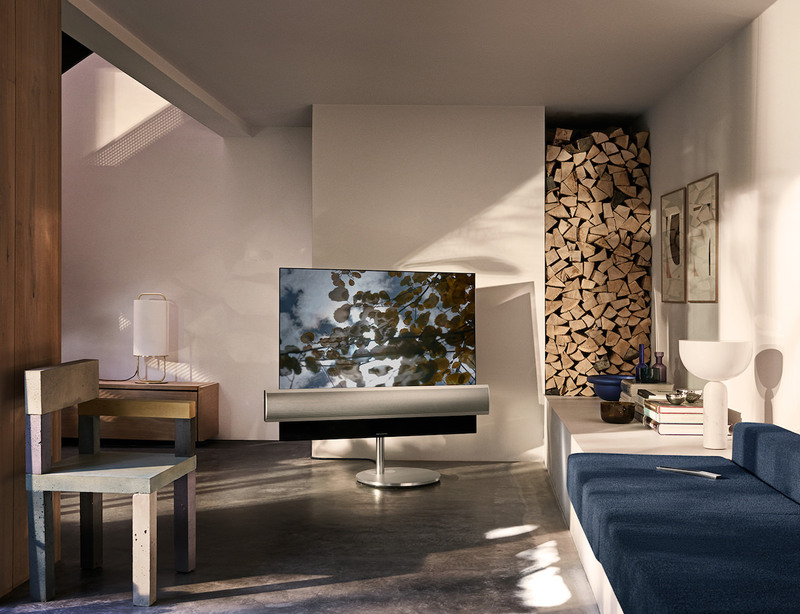 Extra-thin, BeoVision Eclipse’s screen is almost non-existent so the watcher is directly immersed into the action thanks to the very last 4K HDR OLED technologies. Know-how perfectly mastered by LG the giant that brings all its skills to this project. Then when you watch your BeoVision Eclipse’s screen, you will doubtfully see this amazing difference between all contrasts: the lights are brighter and black is darker. You’re know back to the cinema basics. 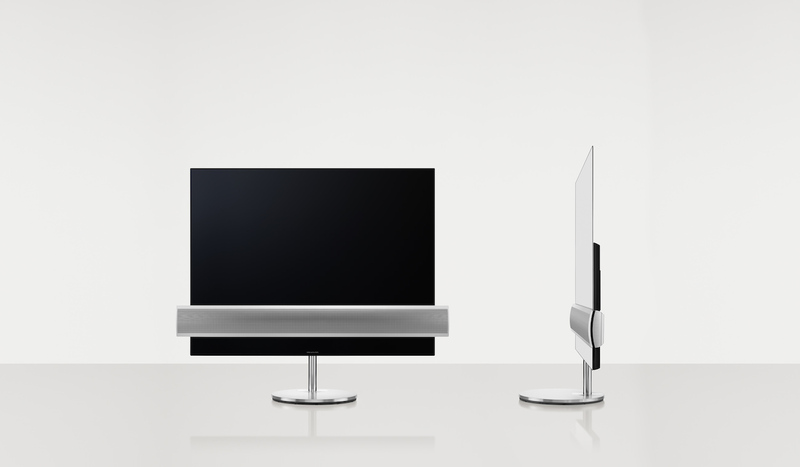 OLED technology’s pixels turn on and off themselves depending on the broadcast image what makes an absolute and infinite contrast. Finally HDR technology on BeoVision Eclipse associated with Dolby Vision brings some depth to the image apart from the most precise sound ever heard on a TV. 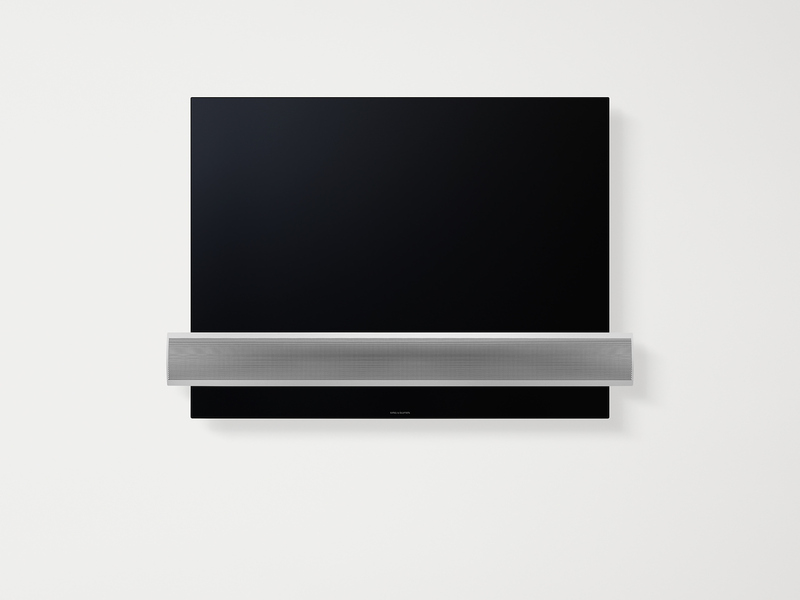 This is Bang & Olufsen’s strength that now comes into action. 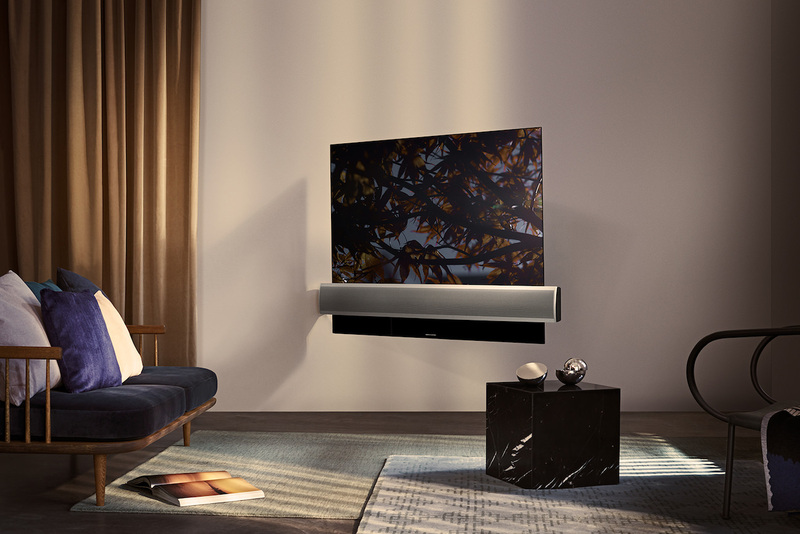 The transversal sound bar is directly integrated to BeoVision Eclipse and now delivers the most powerful and purest sound ever produced by a flat screen. 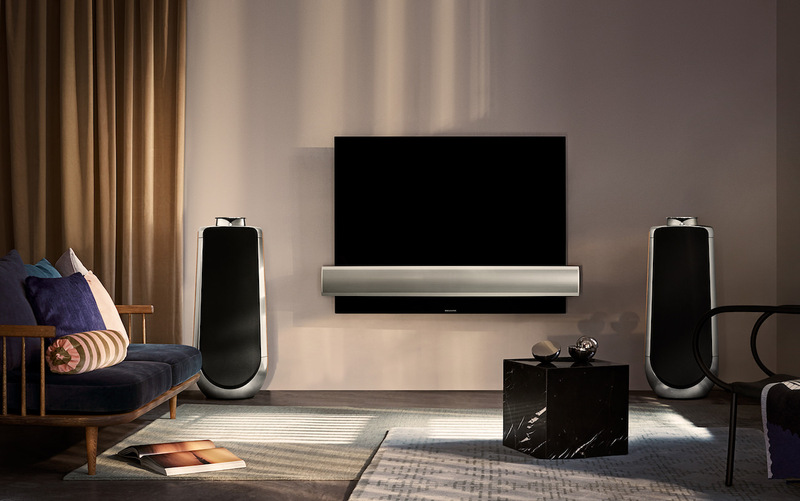 SoundCentre consists in a 3 channels 450 watts speaker directly integrated on a screen to maximize space. 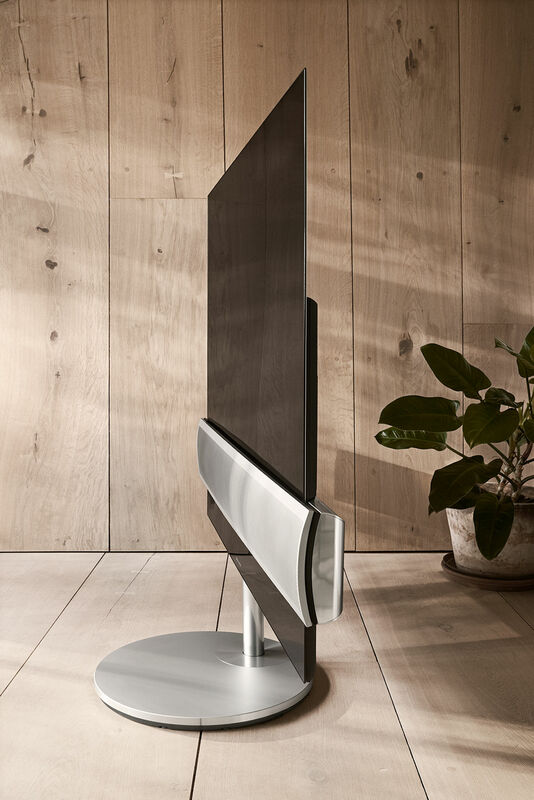 Thanks to this technology BeoVision Eclipse adapts to all kind of TV program and is able to direct the sound whatever the watcher’s position is. 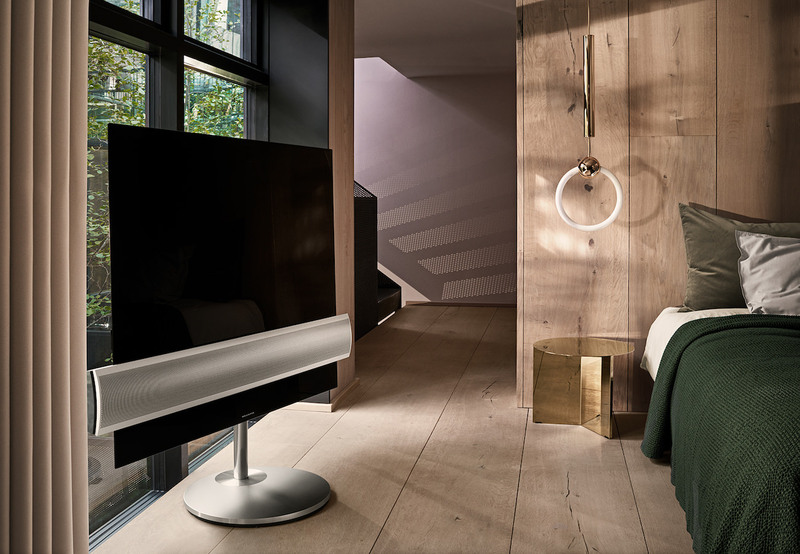 Thanks to Bang & Olufsen last technologies and precisely the Multiroom you will be able to join all your speakers to the same TV and then hear the same music wherever you are in the house. And this could be pretty useful if you use BeoVision Eclipse to listen your favourite muscics from your own phone device. 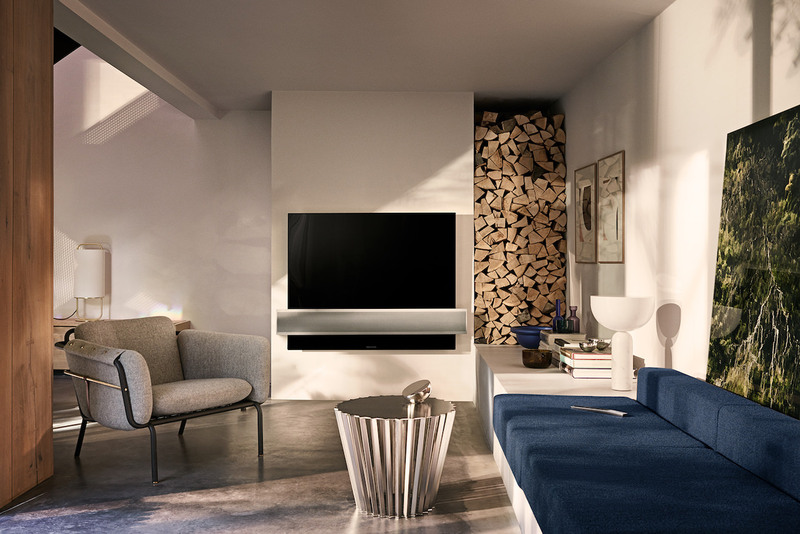 With the wireless system, the TV is directly equipped with Apple AirPlay, Bluetooth and ChromeCast to play all you playlists in every rooms. But exceptional collaboration means exceptional price! Indeed BeoVision Eclipse prices are 10.715$ concerning 55 inches model and 15.000$ concerning 65 inches TV! 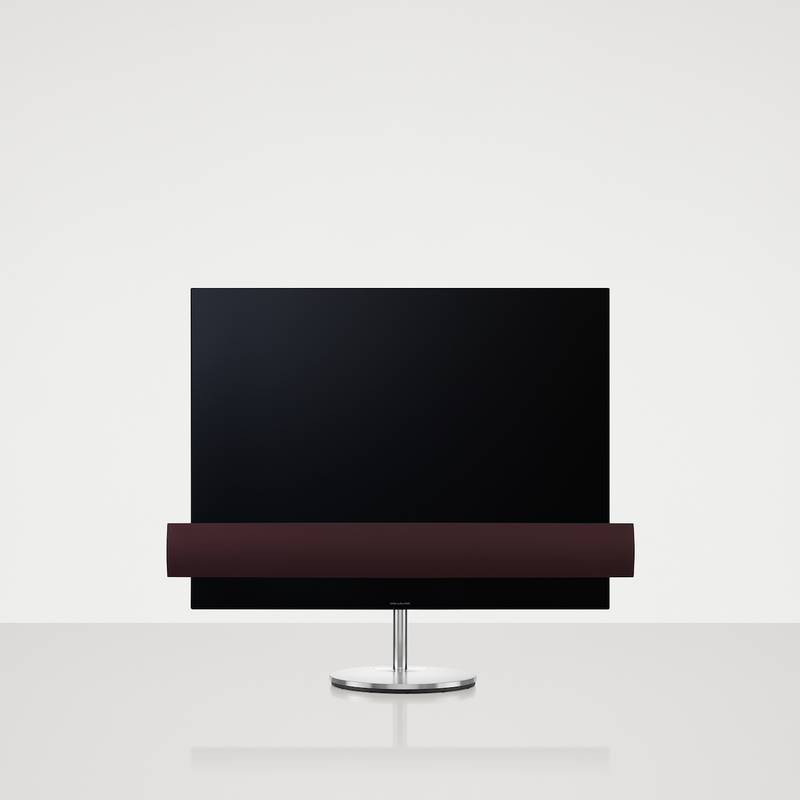 Share the post "First collaboration between Bang & Olufsen and LG gives birth to the BeoVision Eclipse TV"